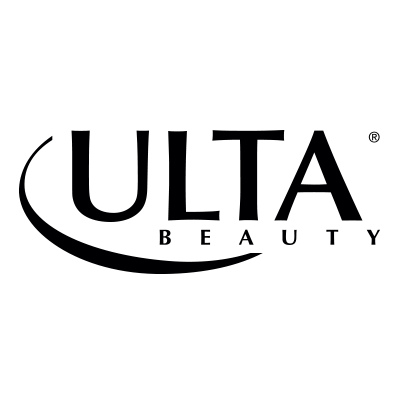 Ulta Beauty is the largest beauty retailer in the United States and the premier beauty destination for cosmetics, fragrance, skin, hair care products and salon services providing All Things Beauty, All in One Place™. Ulta Beauty offers more than 20,000 products from over 500 well-established and emerging beauty brands across all categories and price points, including Ulta Beauty’s own private label. 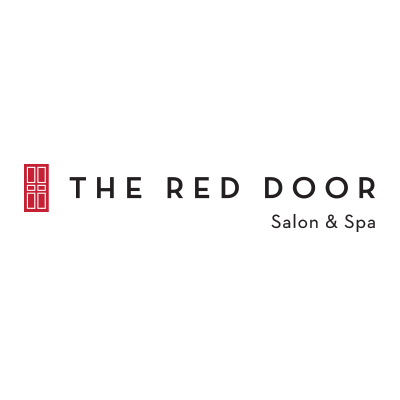 Ulta Beauty also offers a full-service salon in every store featuring hair, skin and brow services. Ulta Beauty eGift Cards are the perfect gift for any occasion. You choose the amount $10 – $500. 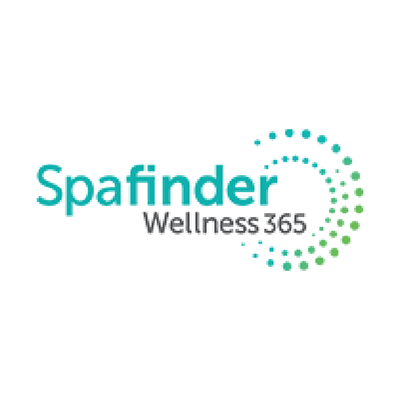 No service fees and No expiration date apply. Ulta Beauty eGift Cards are accepted at Ulta stores nationwide and at ulta.com.